This guide/tutorial will show you how to install Android on PC. 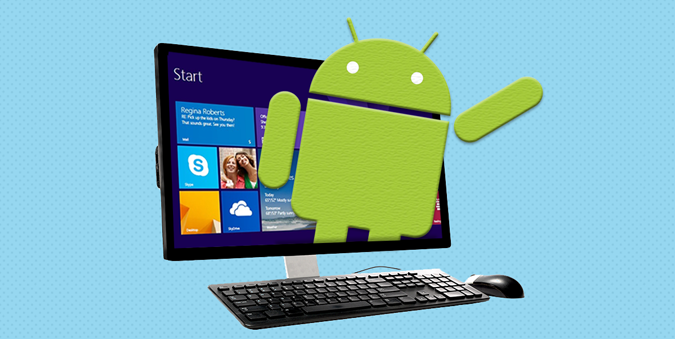 The main objective is to be able to run Android applications on pc. There will be some decisions for you to make on how you want to install it. There are two main ways to install Android on pc. Installing an emulator like. 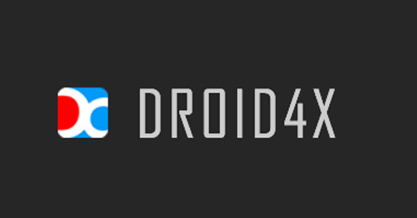 Bluestacks, Andy, Droid4x etc. Installing an image of Android like. Android-x86, Remix OS etc. Both options have their pros and cons in different ways but generally both option should be OK to go with. There are many Android emulator out there. Bluestacks and Droid4x are the most popular ones. These are simple windows executable files which could downloaded from the developer’s website. Bluestacks is the most popular Android emulator. 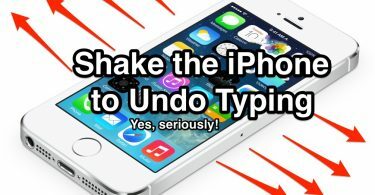 It doesn’t replace your entire operating system. Instead, it runs Android apps within a window on your Windows desktop. 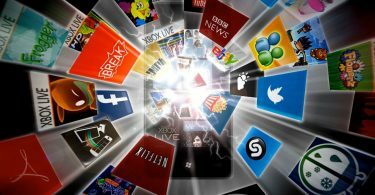 This allows you to use Android apps just like any other program. BlueStacks also includes support for easy installation of apps from Google Play, so the process is as seamless as possible. Even better, BlueStacks runs Android apps and games with surprisingly good performance. Droid4x is better in performance and graphics but it’s full of bugs that why it is not that much popular but still it works. This process is a bit complex than the previous method but this method will provided a good clean and faster Android environment to work in. Download the Android-x86 ISO file which is more appropriate for your laptop, desktop or tablet model (check for model numbers with the download links). Download the version of Android-x86 ISO that’s suitable for your computer hardware, and UNetbootin tool for flashing. 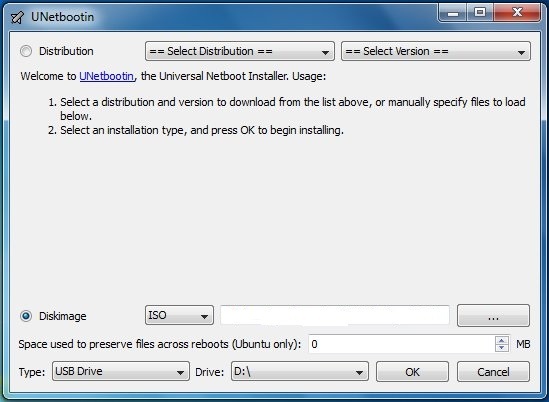 Make a bootable USB drive with Unetbootin and the ISO image you downloaded earlier. Just click on the Diskimage button (see screenshot below) and select the ISO file you downloaded in step 1. Reboot the computer with USB drive as source by tweaking a couple of settings in system BIOS. However, latest computers often default to USB drive at boot time, whenever it’s available. In the ensuing pop-up menu, select Install Android x86 to hard disk. Choose the partition where you wish to install Android x86. If you chose to use a new partition, don’t forget to format it right away. Allow the install process to continue (Choose Yes or confirm to continue), as you are prompted to give permissions at various stages during GRUB Bootloader installation. Do not click cancel at any stage, else the system bootROM might get corrupted. Now another prompt will ask your permission to perform system /r/w (read/write operations). Just click Yes to continue. If you prefer to install ICS or earlier versions before KitKat, then you get another prompt to install virtual SD card. You may use 1800 MB of hard drive space as virtual SD card for flashing firmware. It is the maximum space supported. Once the Android-x86 software is completely installed, reboot the computer. As this installation supports multiboot setup, you can switch between Windows or Android at boot time, according to your taste.